This is gorgeous. I want those shoes more than I can say. 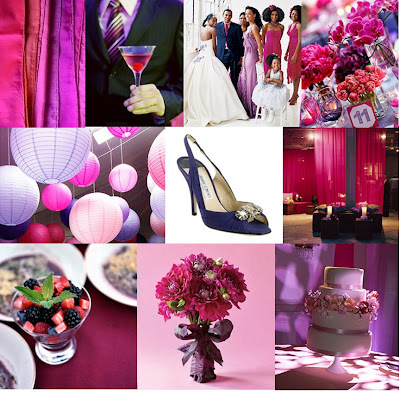 I am really digging the use of berries in this inspiration board. So cool to incorporate the berries in so many details of a wedding. I absolutely adore this bored, it is so romantic and fun. The colors are ones that look great on everyone and really makes everyone smile!